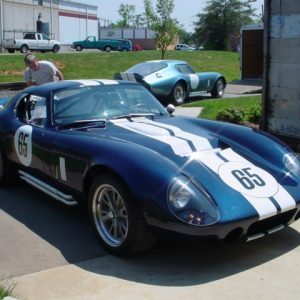 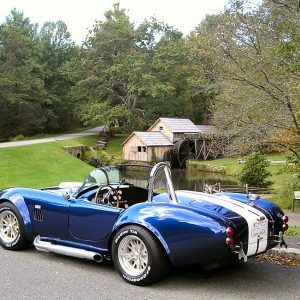 1965 Factory Five Mk3 Roadster. 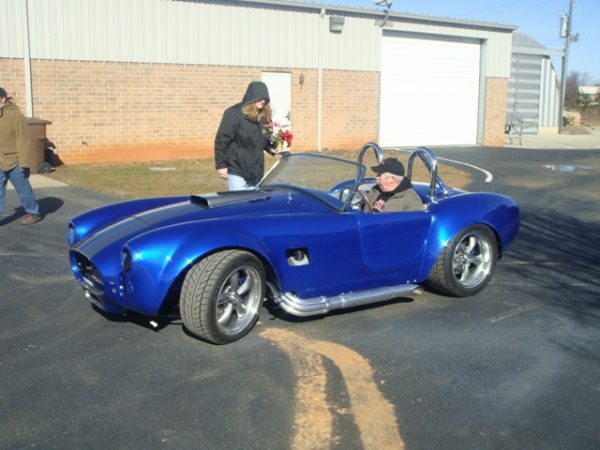 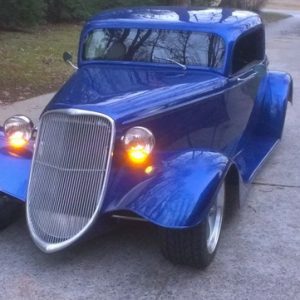 Bob and Janet Allred and their boys have built a fantastic FFR roadster. 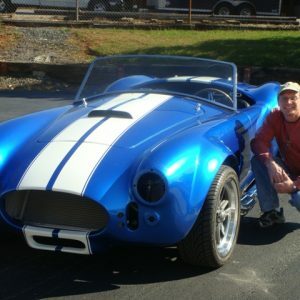 Thanks for letting us be a part of your build.